there you go! now my paintings are working again! You don't need to open that file. Sorry to keep being a bother,..maybe it's because I am an old fart. 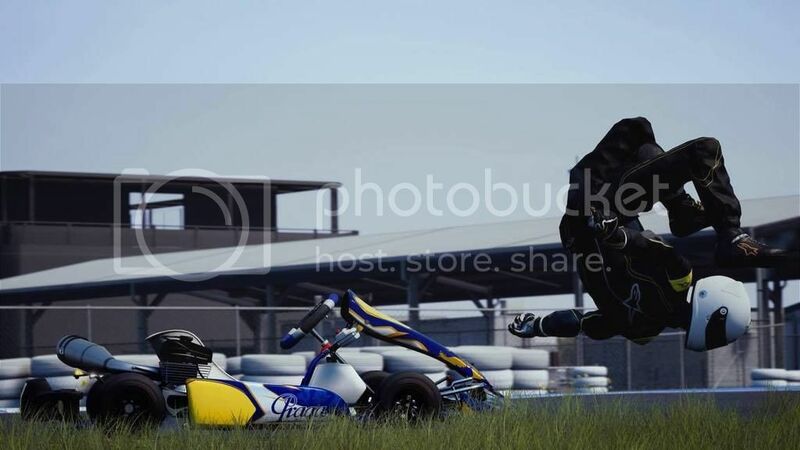 the Kart comes up with the Suit painted only. I'm learning some, and love the Simulation! Just need more helping.